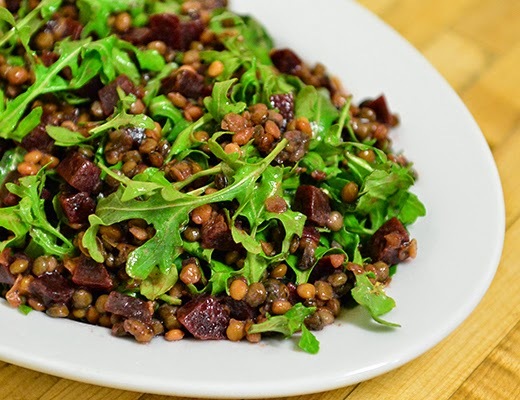 Lately lentils have been on an upward trend in the food world. 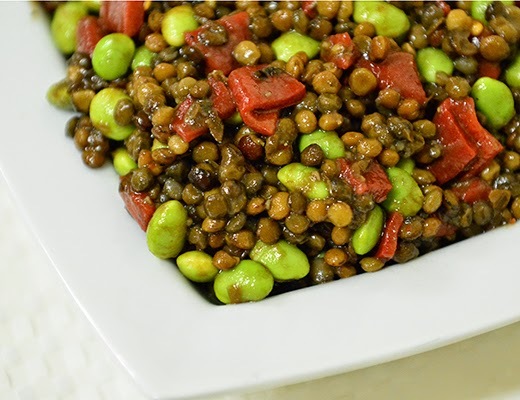 Low in calories and high in nutrition, lentils are the perfect legume to eat in the in salads, spreads, for crudité and crackers, and as a protien item on a vegetarian dinner plate. Melissa’s had made preparing lentils a thing of the past. 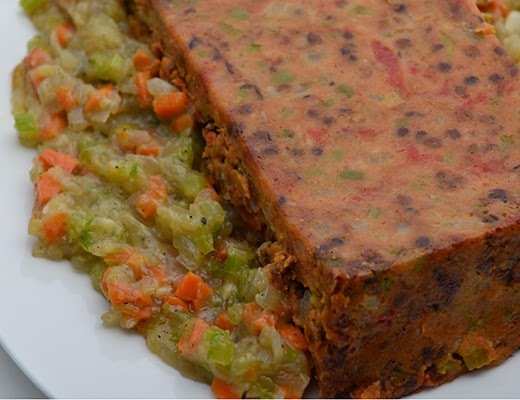 With our new Steamed Lentils, you can now enjoy them with minimal preparation as a hassle-free compliment to any meal. 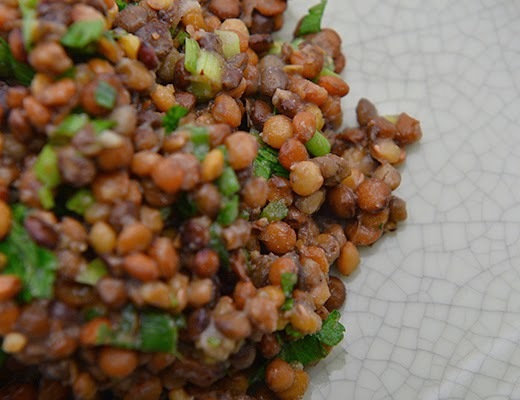 Nutty and earthy in flavor, lentils have a high nutritional value that anyone can benefit from by incorporating this healthy legume into their diet. 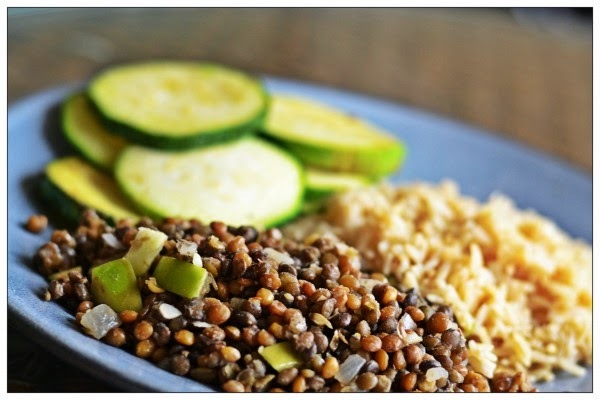 Lentils are know for their tremendous health benefits including; lower cholesterol, improved heart health, stabilized blood sugar, increased energy, and so much more. 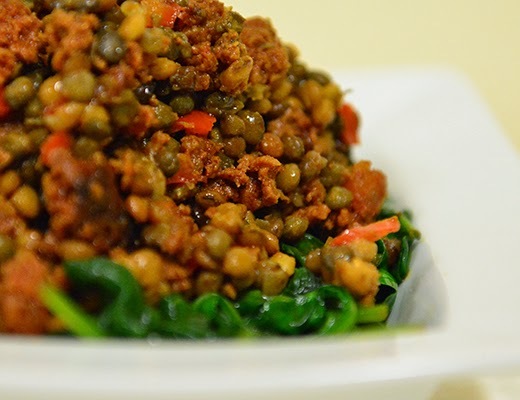 Lentils help to reduce blood cholesterol since it contains high levels of soluble fiber. 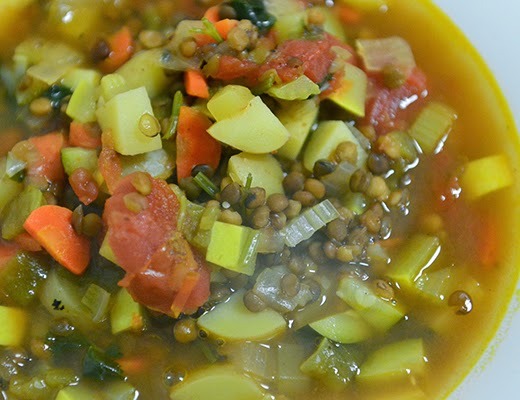 While the insoluble dietary fiber found in lentils helps prevent constipation and other digestive disorders like irritable bowel syndrome and diverticulosis. Also, lentils are also a great source of protein. 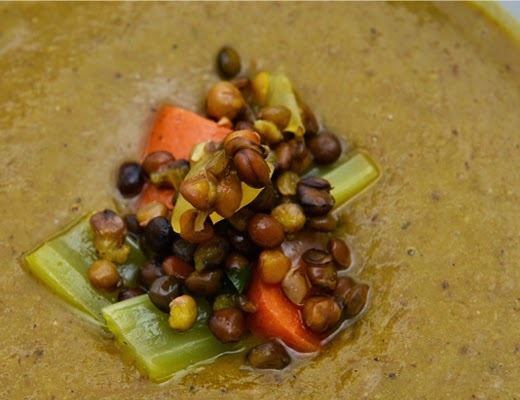 Of all legumes and nuts, lentils contain the third-highest levels of protein. 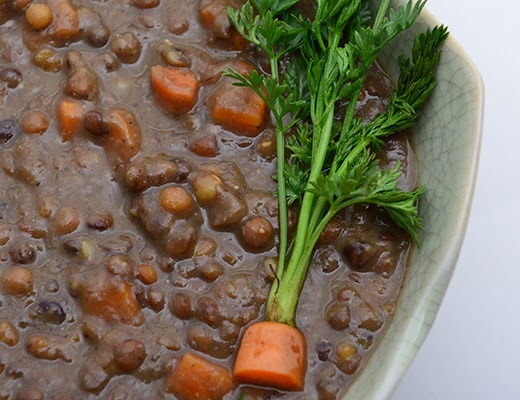 26 percent of lentil’s calories are attributed to protein, which makes them a wonderful source of protein for vegetarians and vegans. Reader be warned, while some of the recipe pictures may not look the best, we are actually cooking here! These are real, tasty, recipes and recommend trying all of them.